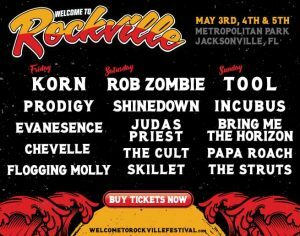 Of course there are bands that have garnered higher chart positions, sold more albums and filled bigger venues than Anvil. Yet there are few metal acts that have earned as much respect from their colleagues as the Canadian act surrounding vocalist/guitarist Steve ´Lips` Kudlow and drummer Robb Reiner. The most renowned Anvil aficionados include, among others, international stars such as Metallica and the late Lemmy of Motörhead, who have expressed their unreserved admiration time and again. The reasons for this evident respect are obvious: since 1978, Anvil have been the epitome of a passionate heavy metal band that refuses to be thrown off course by setbacks, adverse conditions and inconsistencies on the business side of things. 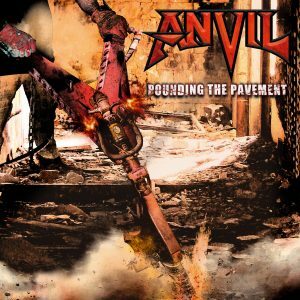 Their latest album Pounding The Pavement proves their impressive stamina: never before have Anvil sounded as diverse, determined and inspiring. The new album “Pounding The Pavement” will be released on January 19th, 2018 through SPV/Steamhammer as a digipak version (+1 bonus track and poster), 2LP gatefold coloured version, download and stream.